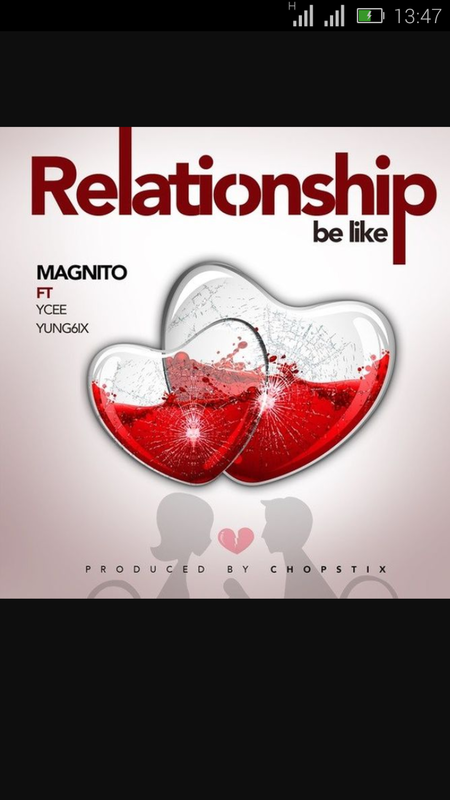 #Magnito from Big E Entertainment record released a brand new vibe titled "Relationship Be Like", on this the singer features ANBT rapper star #Ycee and KKTBM Super talented singer #Yung6ix. "Relationship Be Like" is a description of how some girls behave in a relationship when a guy is broke. Listen and download "Relationship Be Like" by Magnito features Ycee and Yung6ix.